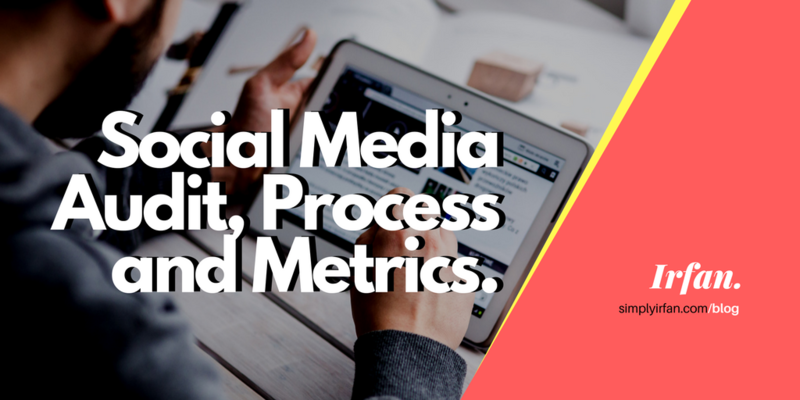 Social Media Audit Process and Metrics. Social Media Audit: First thing to do is, audit the company website – What products and services they’re offering. What the company or website is all about. Company website audit is done to figure out what the target market, audience and business objectives is. What is the company trying to achieve through social media marketing? How good is the company in achieving its business objectives through social media? Who is their target audience and why? How good is the company in targeting customers? How good is the company in building positive influence among customers? How good is the company in engaging with the target audience? Locate and audit all social media profiles URLs available on company’s website. Do they have a blog link or not. 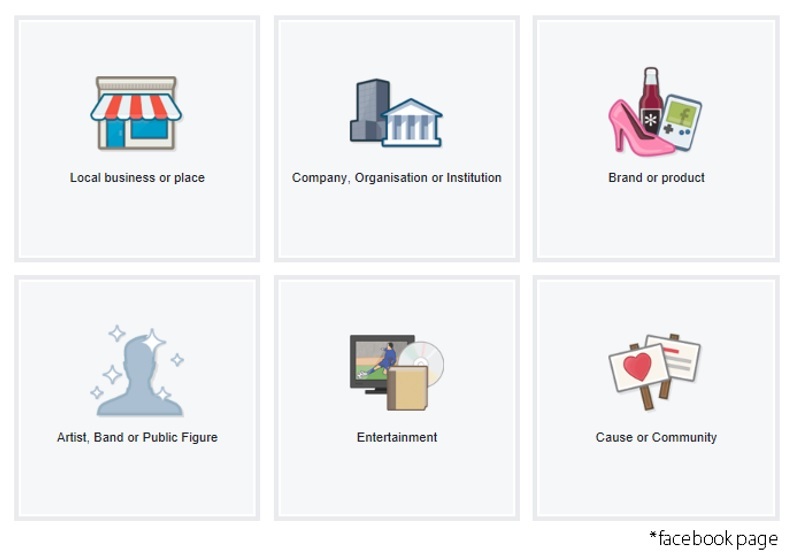 Social media profile of a company should be well placed in one of these categories where they belong to. About – 155 characters to describe your facebook page. 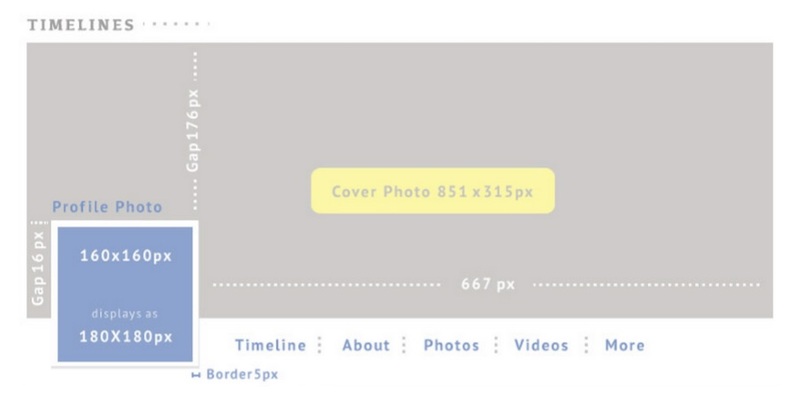 This description appears prominently near the top of your Facebook page on both desktop and mobile. Be as descriptive and helpful as possible. *This will result in the better presence of that brand/company on WorldWideWeb / google/search engines. Evaluate Profile Cover page design: How it is designed and what message it has, does it match to the company/website texture. If there is any message on the cover page that text cannot exceed 20% of the cover image area (as per Facebook advertising condition should be matched). Evaluate Profile Image: Profile image is used whenever you post and it is the first thing users see when glancing through posts in their news feed, so it is important to see if the profile image is well placed as per Facebook guidelines that are at least 180×180 pixel image size and the rendered image is well designed/logo. Call to Action button: Audit if the call to action button is there and it is well considered according to the services they are offering. Currently this ‘ call to action buttons’ offered by Facebook. Impressum (2000 characters limit) an optional field. In certain countries, such as Austria, Germany and Switzerland, businesses may be required by law to include a statement of ownership on their web presence. Page profile tabs: Audit if any customised tab is there. E.g. twitter tab, Pinterest tab, contest tab, services tab, or any static tab. After auditing profile’s basic information. Now the main part of social media audit is to audit the post activity, post engagement, type of post and frequency of post. Social Media Audit through Facebook Insight Report or we can use third-party social media Analytics Tools, just for an example: For Social media audit analysis, I have extracted analysis report of Bollywood Hot Post facebook page. 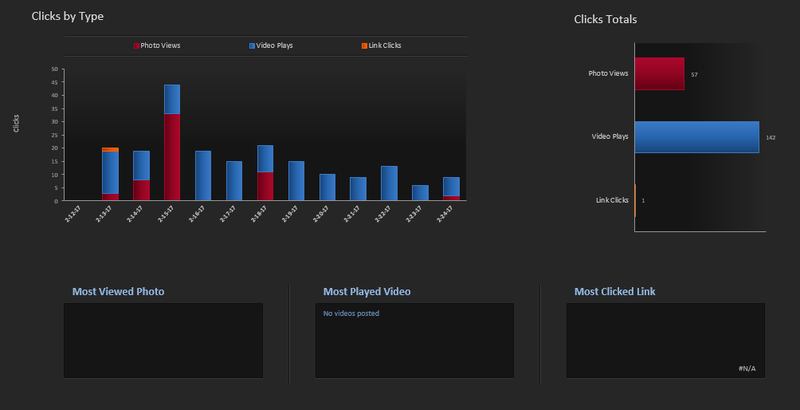 Following social media, the audit report is generated through Simply Measured Tool. All are organic report since no paid campaign has been done on this page. for car solution rides smooth. city, Connecticut and also all locations in New England. Everyone loves Wat you guys are up too! Keep up thee excellent works guys I’ve incorporated you guys to my blog roll. I’ve been browsing online more than three hours today, yet I never found any interesting article like yours. It is pretty worth enough for me. Personally, if all web-masters and bloggers made good contest as you did, the net will be a lot more useful than ever before. Thanks. It’s perfect time too make me plans for the future and it is time to bee happy. Maybe you could write next articles referring to thus article. I’ve been browsing on line mote then 3 hours today, yet I never found any interesting article like yours. the web will be much ore useful than before. I’ll definitely be back. I really owe your blog.. Excellent colors theme. Did you build his website yourself? I read this paragraph fully regarding the difference of hottest and previous technologies, it’s amazing article. Valuable information. Lucky me I discovered your site unintentionally, and I’m stunned why this twist of fate didn’t took place in advance! I bookmarked it. I am going to tekl her. Greetings I am so grateful I found your blog page, I really found you by error, while I was looking on Google for something else, Nonetheless I am here now and would just like to say thanks a lot for a tremendous post and a all round thrilling blog (I also love the theme/design), I don’t have time to read it all at the minute but I have saved it and also added in your RSS feeds, so when I have time I will be back to read much more, Please do keep up the superb job. This is the best blog about social media audit i have read so far. I was searching for “social media audit” on google and I came to know about this page which is great. thanks for sharing this information with public.